Sign-up and receive Property Email Alerts of Commercial New Developments in Braamfontein, Johannesburg. Braamfontein, located in central Johannesburg, an area comprising of commercial, retail and residential property. Braamfontein lays claim to established commercial property such as office blocks and office towers. Retail property in Braamfontein consists of ground floor shops in this grid style urban node. Residential property in Braamfontein primarily caters for student accommodation offering plenty of apartments and flats. 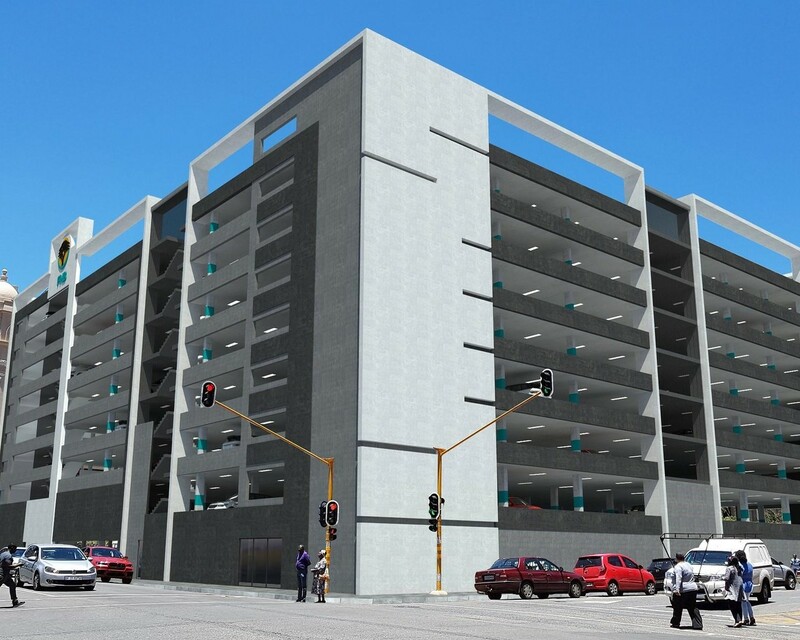 Braamfontein provides property solutions for investors, owner occupiers and tenants offering large amounts of property to let in Hatfield and plenty of property for sale in Braamfontein. A multitude of road networks contributes to the success of Braamfontein, ensuring accessibility into Braamfontein using from North and South using the M1. Hatfield can be accessed from the East using the M2. Arterial routes such as Jorrisen Street and De Korte Street run through the heart of Braamfontein, ensuring efficient commuting. Another contributing factor to the success of Braamfontein is the closeness to all local amenities and neighbouring areas. Hatfield’s proximate distance to major shopping centres, hospitals, leisure and recreational venues ensure convenience when running errands or when deciding to enjoy life’s pleasures.